As Christians, we're called to love Jesus more than anyone or anything else. But do we really do this? 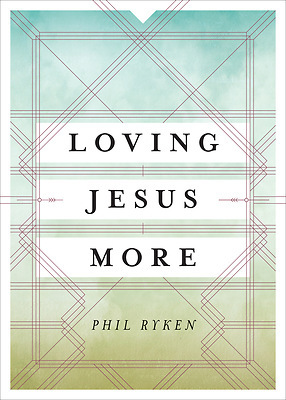 In Loving Jesus More, Wheaton College President Phil Ryken challenges us to take Jesus's words seriously and think carefully about where our affections lie. Highlighting how God's love for us is the true source of our love for him, Ryken helps us understand the Spirit's important role in producing true, gospel-motivated love in our lives and how our love for Jesus is expressed in the small moments of everyday life, not just in our worship songs or Bible reading.